The second post of the ClrMD series where I’m detailing how to detect string duplicates has been published on the official Criteo blog! 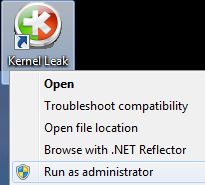 I’ve been using LeakShell in my new job at Criteo and I got errors due to large numbers in objects count and size. 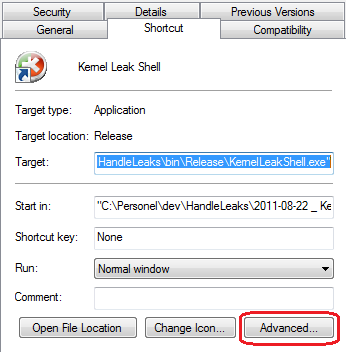 In the early 2010s when I wrote LeakShell, most of the needs were related to x86 processes. This time is over… for a long time! The code has been updated to use long instead of int for the objects count/size and the result is available now. 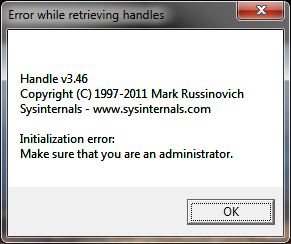 because handle.exe that it executes behind the scene will not have the required privileges. An UAC discussion is far beyond the scope of this post but feel free to read the related pages in chapter 4 of Windows via C/C++ for a complete coverage. 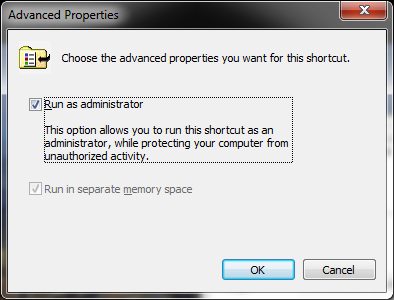 you could use Windows shortcut settings. Both solutions are working and you’ll always get the elevation prompt. Note however that the icon won’t show the elevation shield official UI hint. 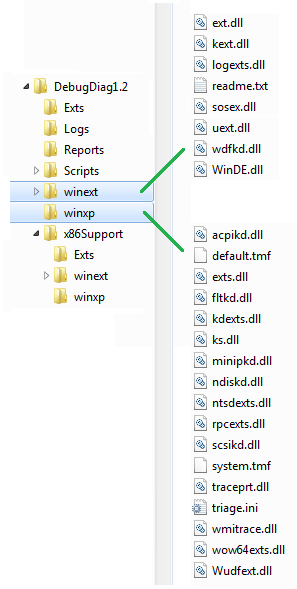 So… How to let the tool be automatically elevated by Windows when it starts and get a nice shield hint? 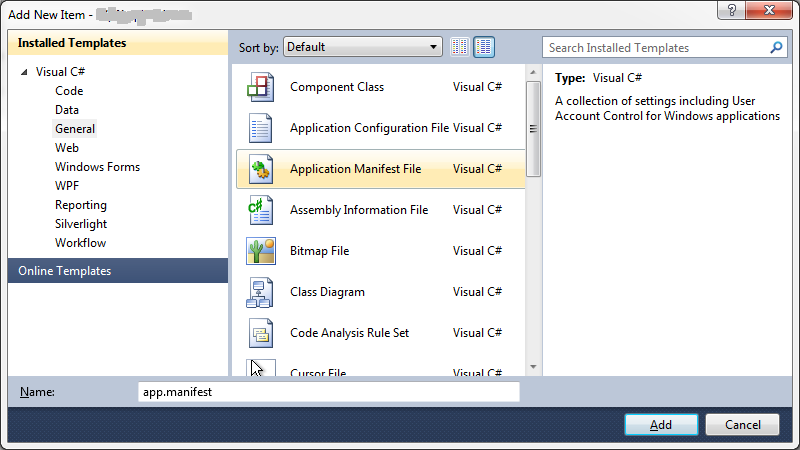 As explained in Create and Embed an Application Manifest (UAC), the answer is simple: you need to associate/embed a manifest with the right information to the executable. 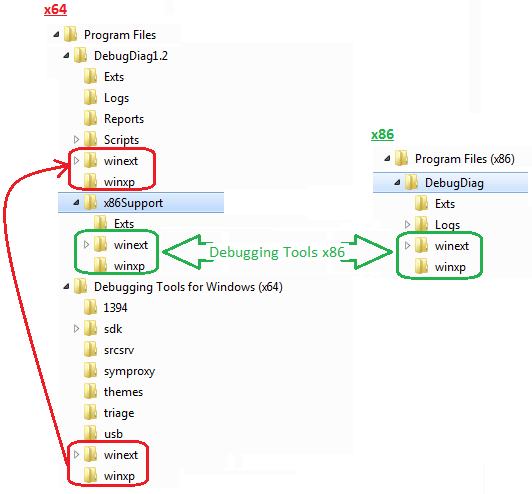 Unlike what is detailed in the MSDN page, the embedding process becomes really easier with Visual Studio 2010 because you don’t need to mess up with post build step in order to call mt.exe. 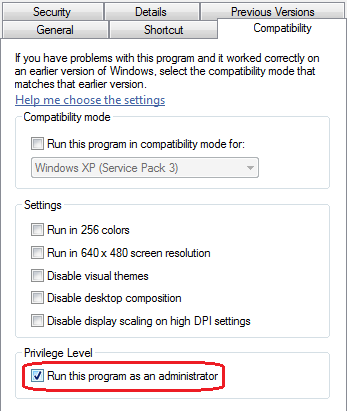 Second, set the requestedExecutionLevel.level attribute to “requiredAdministrator” instead of the default “asInvoker”. Third, build the application. And… That’s it!